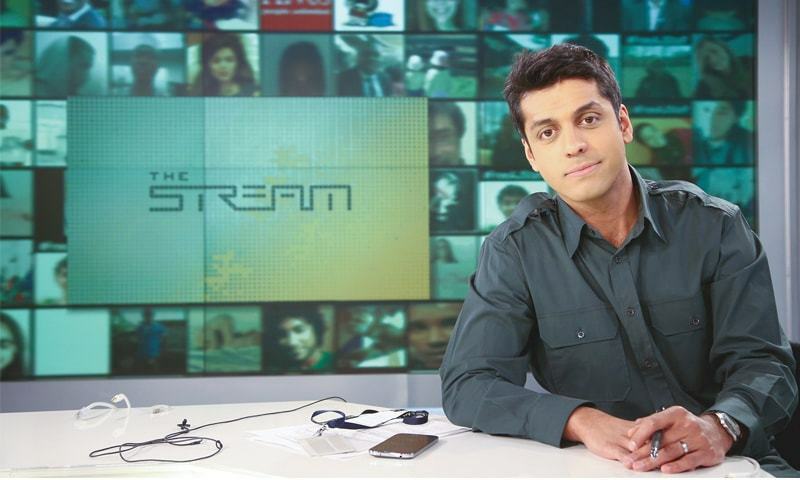 In this interview, Al Jazeera America’s Wajahat Ali explains how Islamophobia is manufactured in the U.S. — from its funding sources to its partners in the media and governance. For ordinary American Muslims, however, life goes on beyond the narrow prism of Islam and the West being at war with each other. "We live in a globalised world, and we have extremism feeding extremism across the Atlantic. The number one recruitment tool and propaganda of ISIS and al-Qa’idah is that the West is at war with Islam. The number one propaganda tool of the anti-Muslim bigots is: Islam is at war with the West. By virtue of exposing it, I’m in the thick of it, but I try to have a sense of humour about it, because you can either cry about it or you laugh, and laughter is a bit more cathartic."